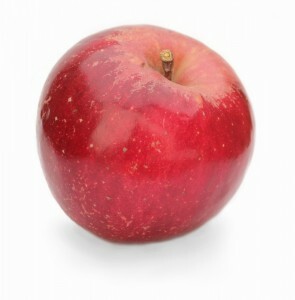 What are Jonathan apples like? Great for fresh eating, applesauce, cider, pies, baking and freezing. Jonathan apple slices keep their shape when baked in pies.